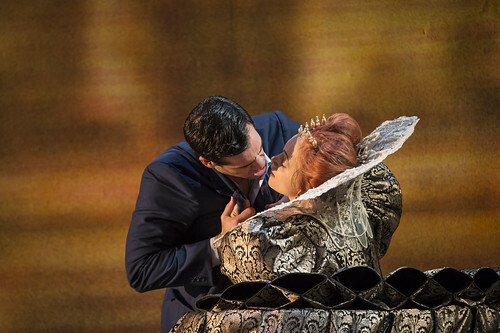 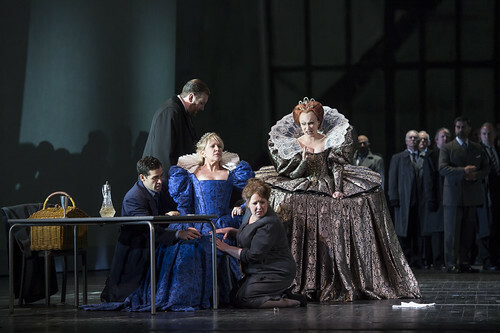 Maria Stuarda wasn't the only of the composer's operas to raise official hackles. 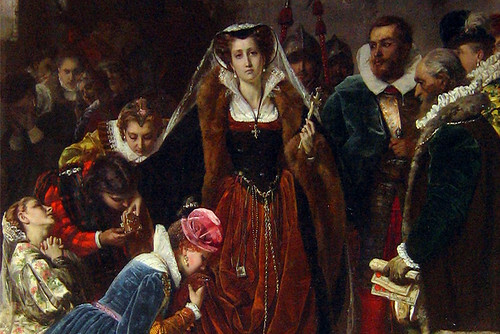 A quick guide to Donizetti's blistering Tudor drama, which pits Mary Queen of Scots against Elizabeth I. 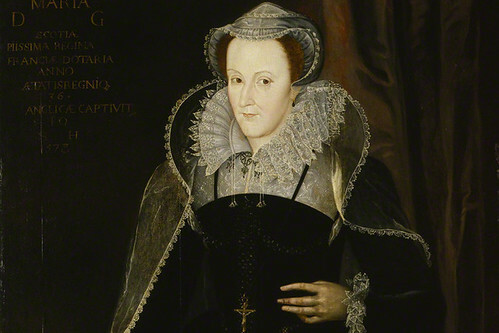 Intrigue, murder and some bad decisions in the life of Mary Queen of Scots.